colleague | Who cares about Science? The Rubik’s Cube is a 3D mechanical puzzle invented by the Hungarian architect Ernő Rubik in 1974. Its original and simpler version (3×3) – that presents 9 squares on each of the 6 faces, with 54 squares totally – can assume up to 43.252.003.274.489.856.000 positions! 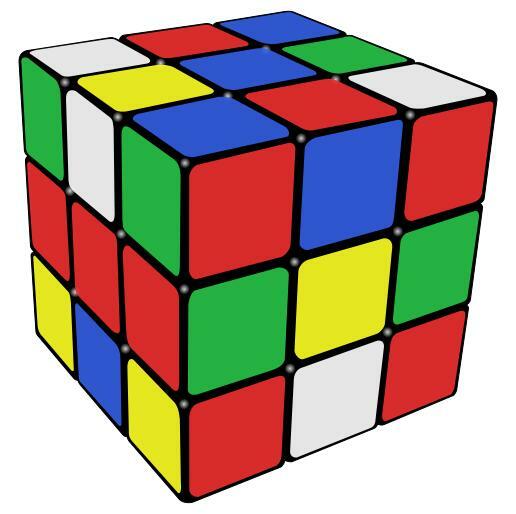 Nonetheless, every position of 3×3 Rubik’s Cube can be solved in 20 moves or less (named “God’s Number”), whereas the maximum number of moves required to solve a Rubik’s cube with N squares per row is proportional to N2/log N.
These two results were found respectively by the cuber Tomas Rokicki and his colleagues in 2010 and by the Erik Demaine‘s (Professor of Computer science and engineering at MIT) research team in 2011. Finally, I suggest you to watch this tutorial video which explains how to solve a Rubik’s Cube in under a minute.